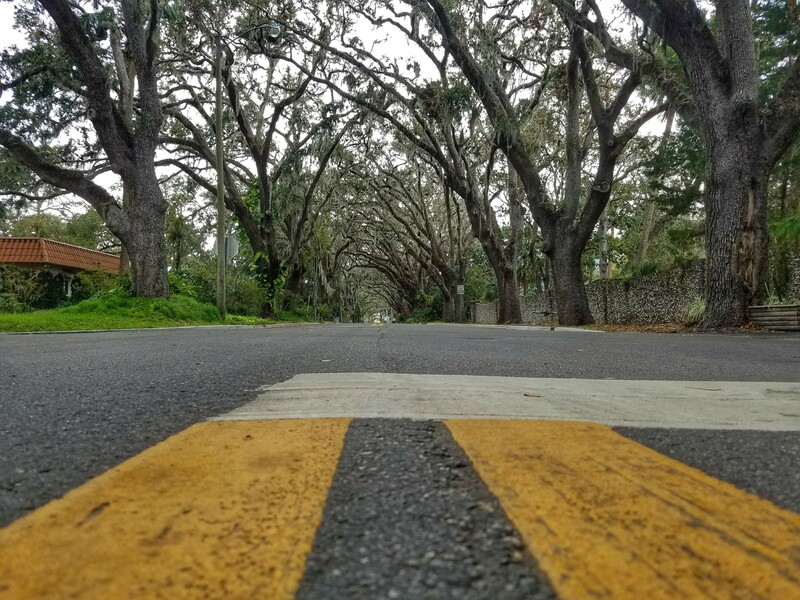 Ya know how I’m always saying there’s sooooo much of Florida I’ve yet to explore? Here’s another case in point. 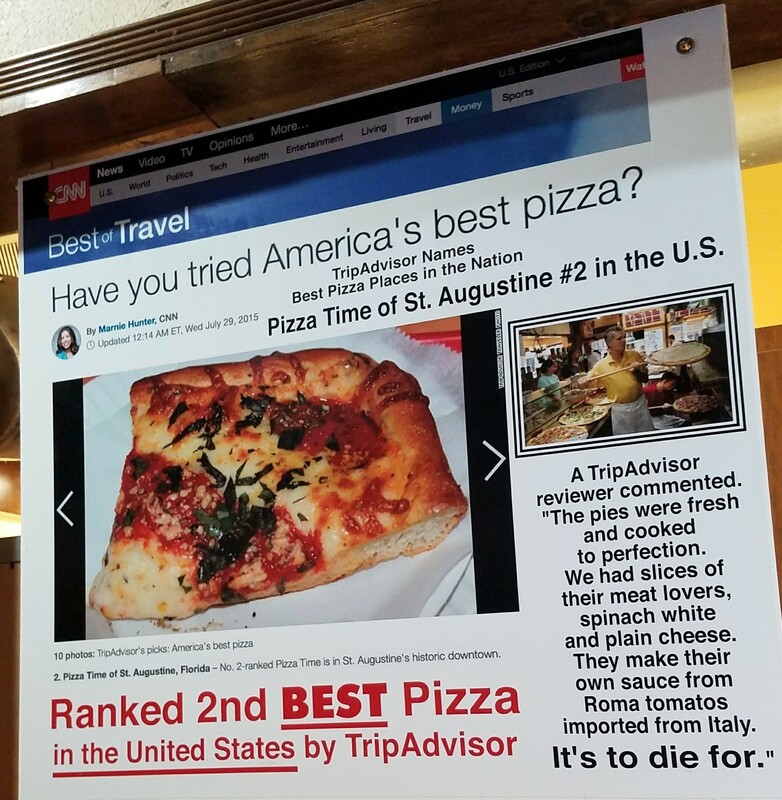 I just visited Jacksonville and St. Augustine for the first time this past weekend – after three years and nine months of living in the Sunshine State! Saturday was rainy. One of those days when the rain perpetually alternates between drizzle and downpour, and no amount of waterproof gear will keep you dry. Did that phase us? Nope. 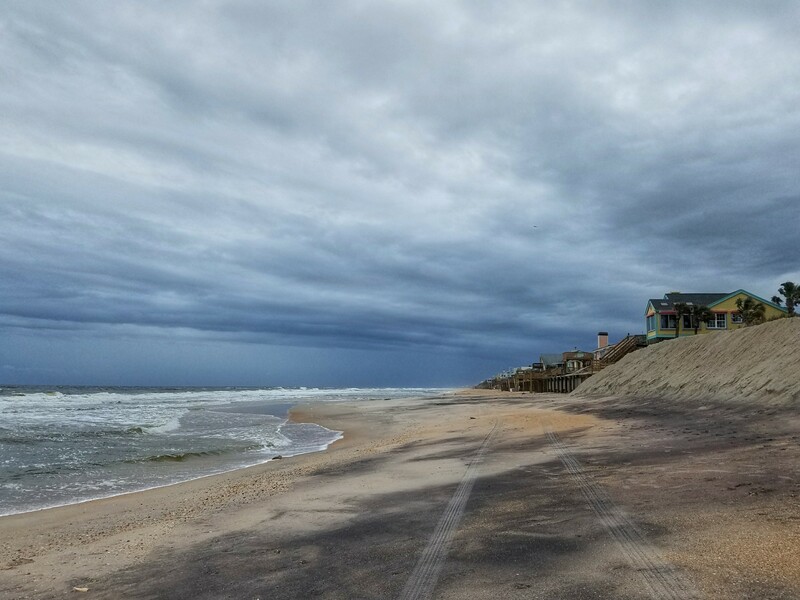 Armed and footed with umbrellas and rain boots, we embraced the elements – including wind that challenged the life out of our umbrellas! 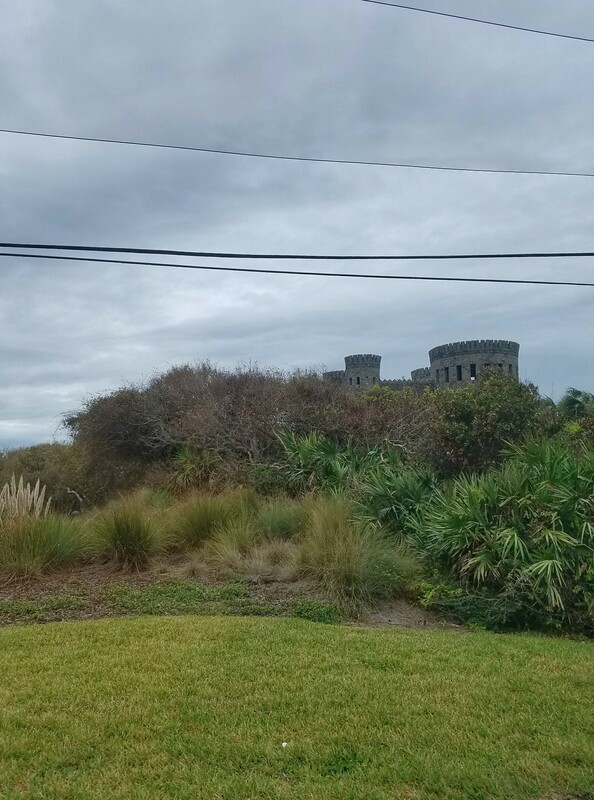 Down the road from the beach, we drove past this seriously Irish-looking castle peeking out over the treetops. Whaaaaat?? Curious, we Googled. Turns out, this place – Castle Otttis (no typo) – was modeled after an Irish castle. It’s privately owned and available by appointment only. Huh! Anywho. 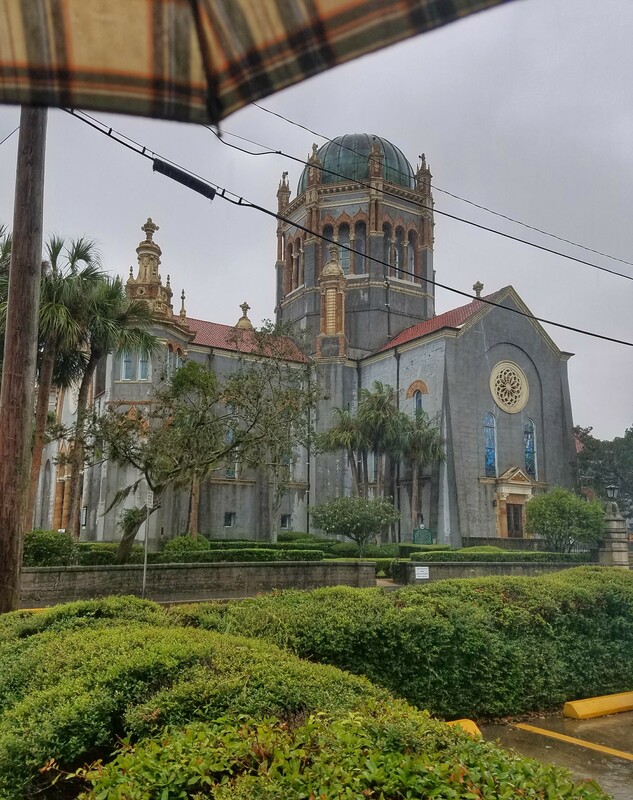 Drizzle mode was in full effect when we reached St. Augustine’s Old Town. That giant “Fountain of Youth” sign immediately lured us in. Buuuut, after parking we couldn’t justify the admission fee and instead wandered around Magnolia Ave, which runs adjacent to the park. Spanish moss my heart! Real quick yo. 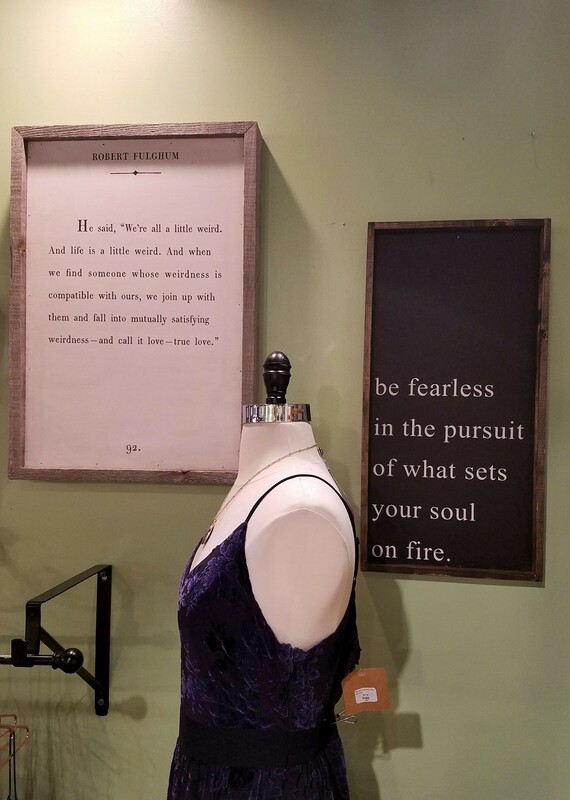 We popped into this shop called the Red Pineapple Boutique on St. George Street. Because we basically wanted ALL the stuff inside. 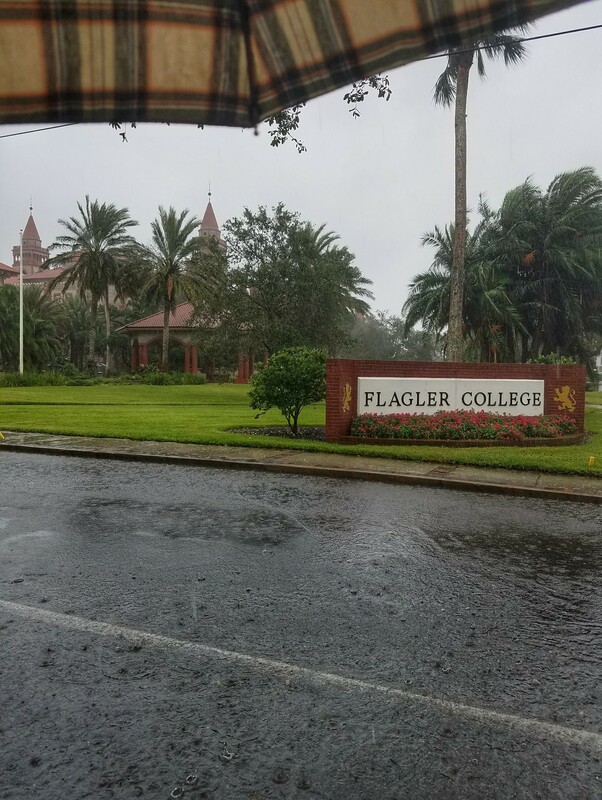 Braving the downpour, we scooted out the back door toward Flagler College. But first, coffee. Kelly was jonesin’ for a cup of joe and we spotted Relampago Coffee Lab right behind Pizza Time. Perfect! What happened next was life-changing. You see, I loathe coffee. Loathe. And that is such a struggle this time of year because pumpkin spice lattes!! I’ve never had one, but they tempt me so. Relampago’s PSL was no exception, and THAT’S when Kelly changed my life. She suggested I order it as a steamer, sans the coffee. I had NO idea I could do that – with any flavored coffee! – so I did. I ordered a pumpkin spice steamed milk and it was everything this coffee-hater wanted a PSL to be!! Like I said. LIFE CHANGED. I’m still too frugal to indulge all the time, but still. 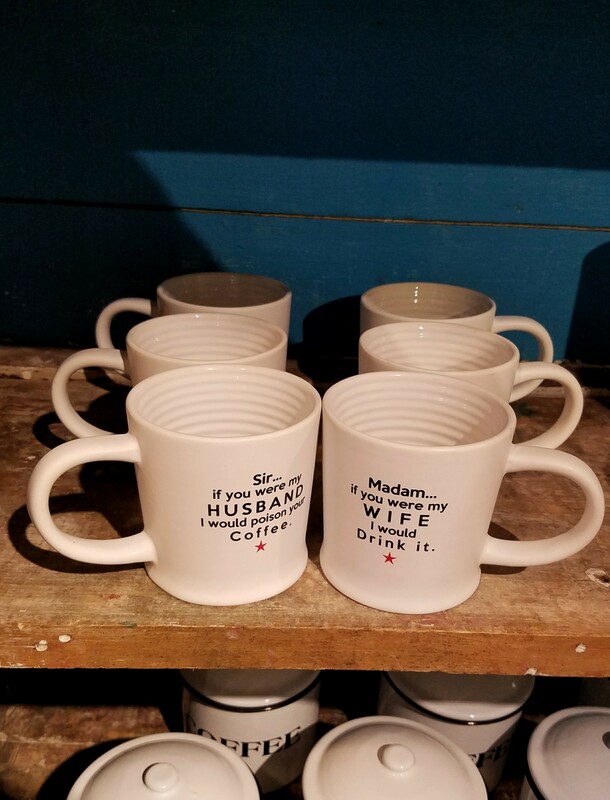 Watch out Starbucks! 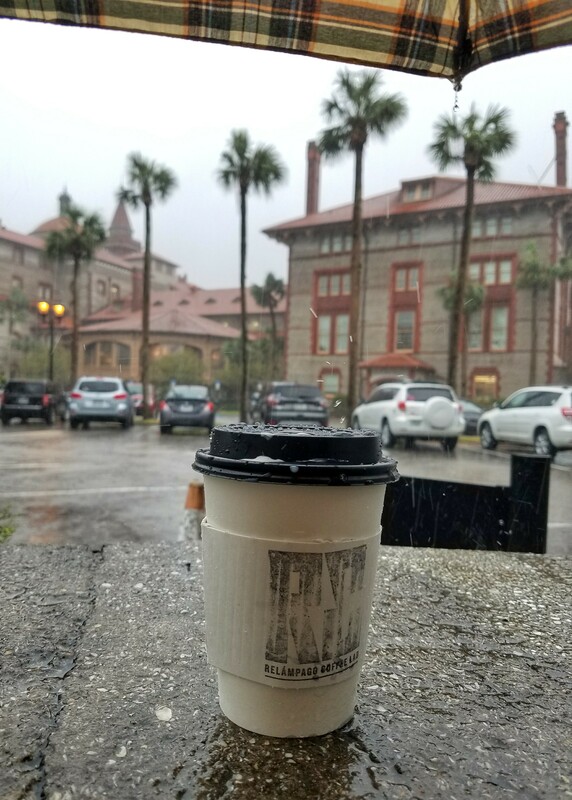 We purposely passed Flagler College on our way back to the car – even though the rain was reeeeaaaallly coming down when we exited the coffee shop, full cups in-hand. I couldn’t help but snap a shot of my sweet pumpkin nectar drink. After a few photo op stops, we hopped back into the car for a quick dry while heading to our final destination of the day. 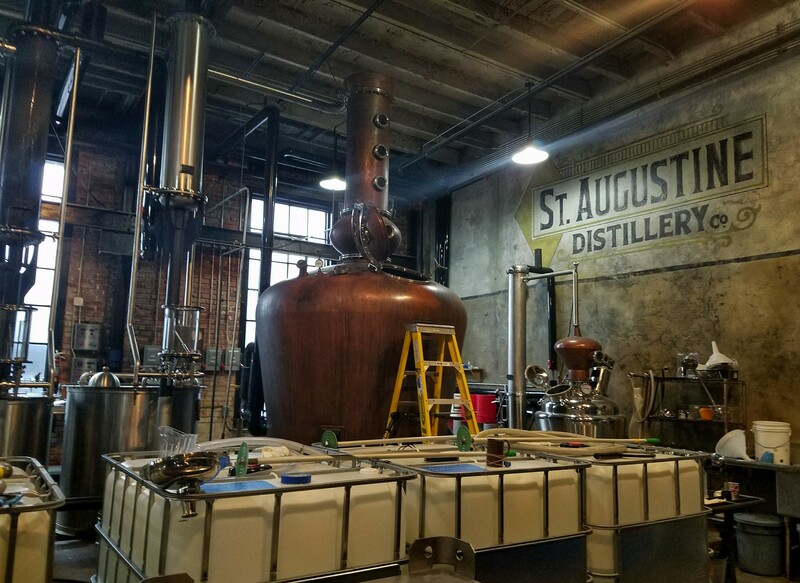 Did you know the St. Augustine Distillery offers FREE tours?? Yes, free. Rainy day activity win! (And we weren’t alone in that thinking because the parking lot was packed.) After reserving our spot in the 4:10 tour, we passed the time browsing the museum and gift shop. 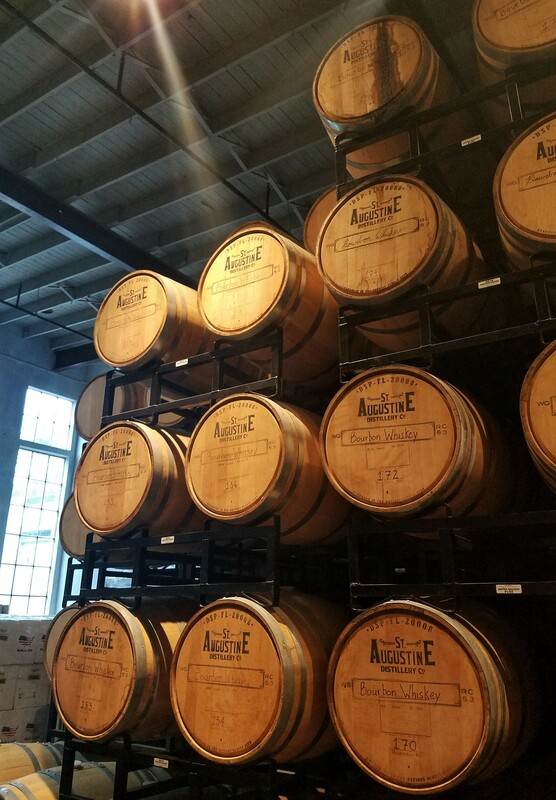 The tour itself was quick, but informative, and ended with a taste test of four signature spirits – a mixer, a rum, a bourbon, and a gin. I’m not much for bourbon, but the rest earned thumbs up! Ooooh. 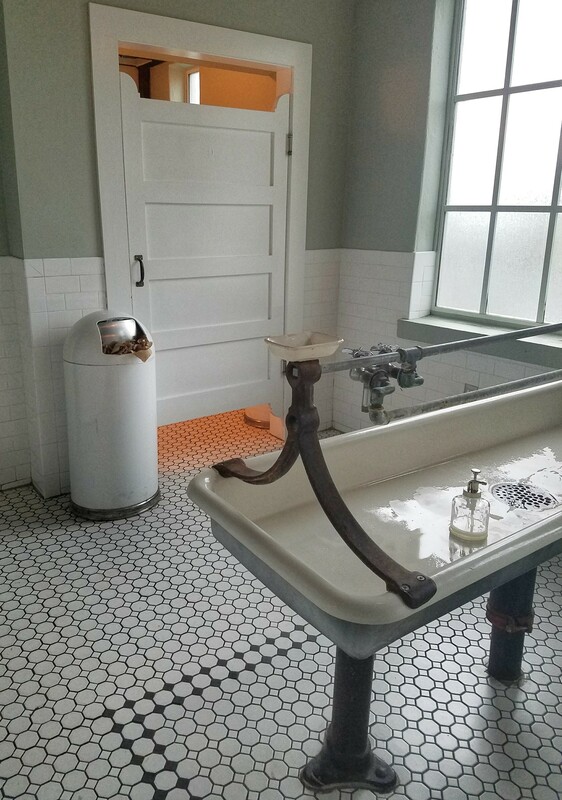 And check out the restroom. It’s SO vintage chic. Overall, I think the rain was kind of a blessing. It added to the adventure, and didn’t keep us from enjoying our day. Instead, it forced us to get creative, be more spontaneous, and just live in the moment. 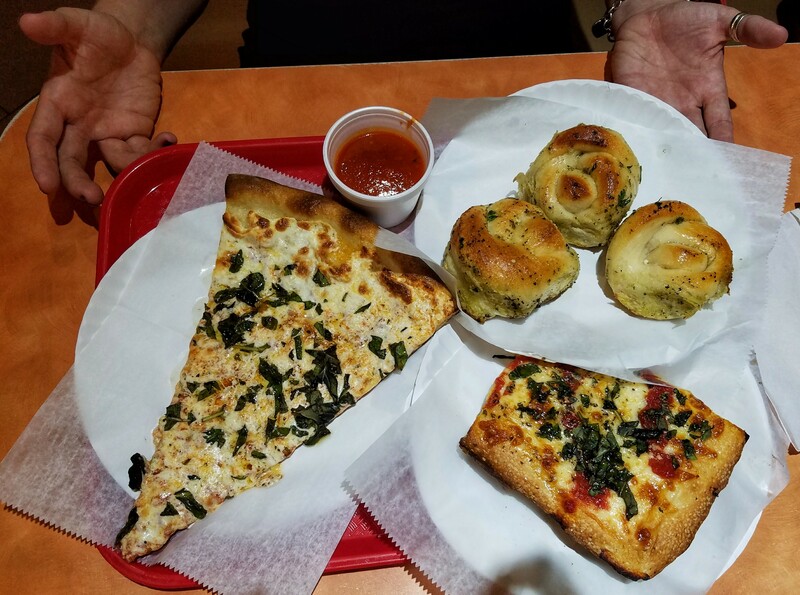 It was good for the soul (like that pizza and pumpkin spice steamer)! So, that was our day. 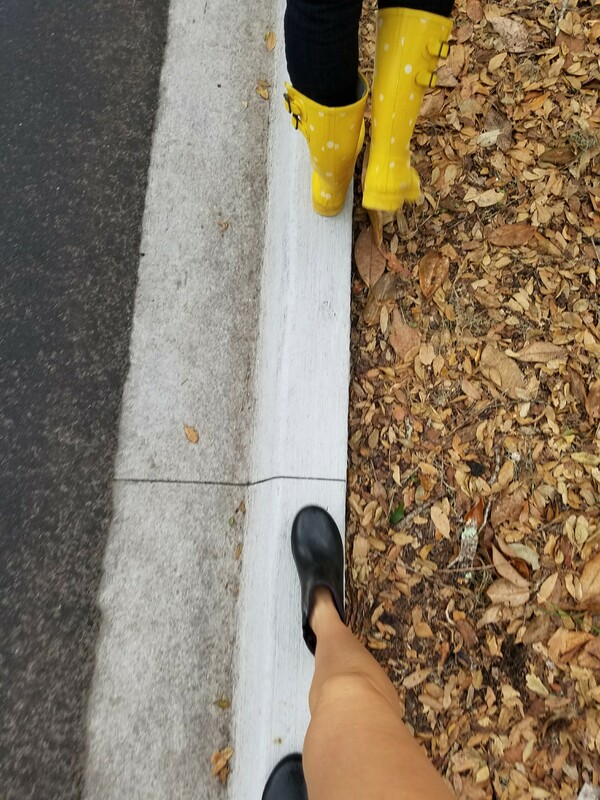 Are you a rainy day adventurer? 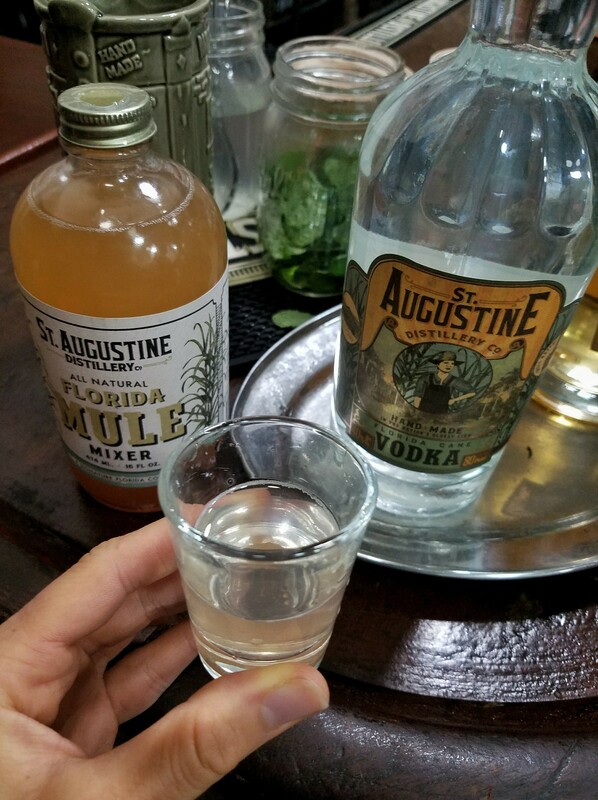 What would you do on a drizzly, downpour day in St. Augustine?